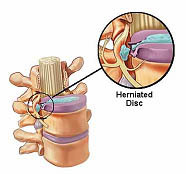 Persistent back pain, with or without radiating to lower extremities. 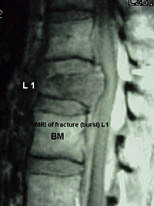 If patient has any contraindication for MRI, CT scan may be done. 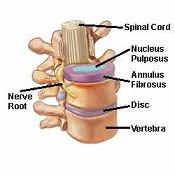 However MRI examination is superior in terms of sensitivity and reliability.